In regional sessions during the week, women from Asia, Latin America, North America and Europe met to hear updates of what is already happening in their regions and to consider how they might work together in more formal networks within their own regions. These sessions were followed by a joint gathering on Friday afternoon, in which women from all the continents were invited to give perspectives about a global network. 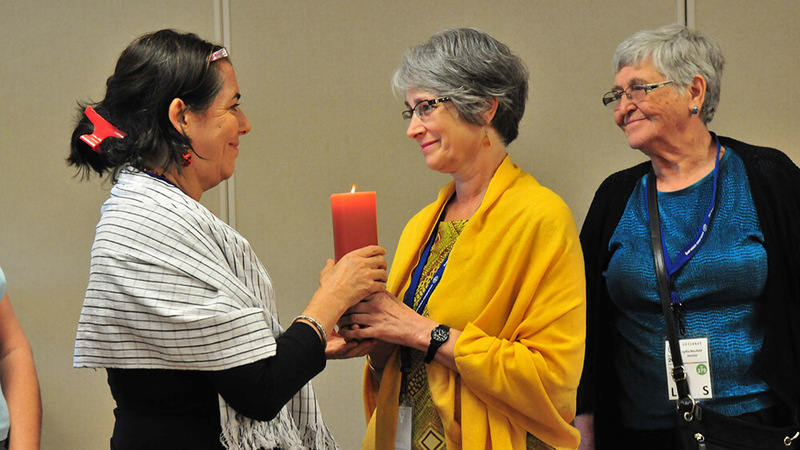 Hosted by the Latin American women theologians, the three-and-a-half-hour gathering included liturgy, singing, movement and art, along with reports and group discussions. Close to 100 women participated. Is there a need for a global women’s theology network? What would the function of this network be? When asked about the need, the Latin American participants responded with an enthusiastic “Si!” They seemed to speak for all. Comments included, “I know that my world is too small and I need others.” The consensus was to move ahead by appointing regional contacts to work on implementation of a network. The MWC General Council is comprised of church leaders from around the globe and helps shape the mandate of MWC. 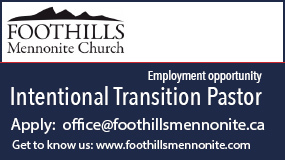 Members are selected by the MWC national member churches and conferences. The history of the women theologians’ movement has its beginnings in Africa, with the formation of the African Anabaptist Women Theologians in 2001. The group has encouraged and facilitated theological training for women from various African countries, in partnership with Mennonite Church USA and MWC. The African group did not meet in Harrisburg. At the 2003 MWC assembly in Zimbabwe, Latin American women were inspired by their African sisters and began exploring a network in their own continent. They went on to form the Latin American Women Theologians Movement and held their first continental meeting at the 2009 MWC assembly in Paraguay. At the 2015 assembly, the Latin American women told stories about their unique realities and expressed appreciation for the activity of the Sister Care program in various Latin American countries. Sister Care is a program of Mennonite Women USA that has conducted workshops in Anabaptist communities in Latin America and Asia. Conversations about an Asian women theologians’ network began in India in 2012 under the name Theologically Trained Anabaptist Women of India. 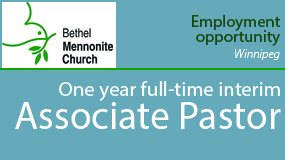 This was a local initiative, endorsed by MWC, to empower theologically trained Anabaptist women. At the 2015 assembly they had further conversations. Women in Canada and the U. S. have held events related to women and theology, but there has not been an official structure formed. About 50 interested women met in Harrisburg to determine whether there was interest in creating a more organized network for North American women. The group brainstormed about practical ideas that would be useful to women in North America and beyond. A small group of European women gathered on Thursday, from the Netherlands, Germany and Switzerland. They reported that, at this point, they do not have a continental network, and they weren’t sure how one would function in Europe. They had conversation about what ordination is and whether it is something women pastors should seek. The session ended with Elizabeth Soto, the former moderator of Mennonite Church USA, “sharing” her ordination with Coot Winkler Prins, a Dutch pastor who has not been able to receive ordination for her ministry. In Harrisburg a room was designated for the regional and joint meetings. Perhaps reflecting the larger reality of women’s struggles to gain recognition and status in the church, the meeting room was at the far side of the Farm Show Complex, distant from the dining and informal gathering areas and from the mass meetings, with little signage along the way. Who is a theologian? Some groups have expanded the definition to include women who are doing pastoral work and community leadership. There was also a recognition that women “do” theology differently than men. What can women do to get to know their sisters from other countries and walk alongside them, in spite of the differences and the distances? How can younger women be encouraged to engage in theology? Is the MWC structure helpful for making these connections? What can women offer to MWC and what can they ask of MWC? The gatherings also had a communal artistic expression. 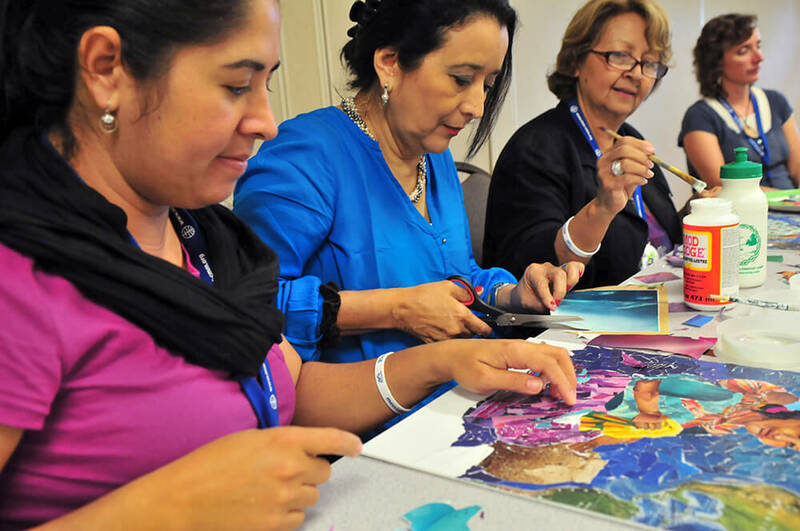 Audrey Kanagy, an artist and pastor in Lancaster, Pennsylvania, spearheaded a decoupage project titled “Women in Conversation.” Four panels, each with a sketch of a woman from a specific continent, were available for attendees to help express themselves creatively. Kanagy invited women to paste coloured bits of paper on the sketches, and some worked on the art as the sessions were happening. At the large Friday gathering, a piece of the communal artwork was signed by participants, with the plan to send it to the women from the Democratic Republic of Congo who could not get visas to attend the assembly. 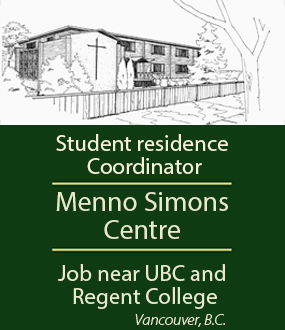 Virginia A. Hostetler is web editor for Canadian Mennonite. This article was written for Meetinghouse, a group of Mennonite publications.